After roughly 10 months on the market, Vampyr has hit a much-coveted sales milestone. According to Dontnod Entertainment, the action-RPG has officially crossed one million copies sold across the PlayStation 4, PC, and Xbox One platforms. 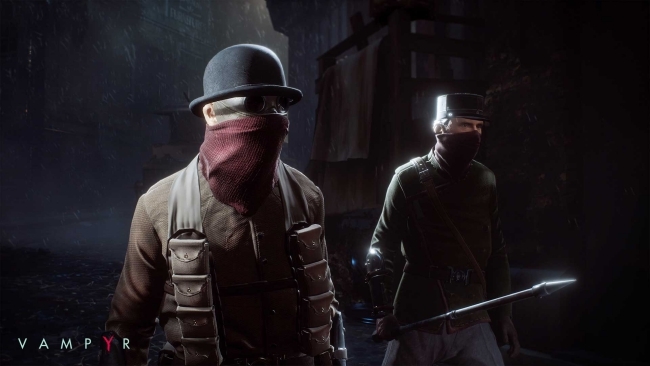 Without a doubt, this news reveals Vampyr was quite the success for both Dontnod and Focus Home Interactive. Following the game’s first month on the market, in which it sold upwards of 450,000 copies, the publisher revealed that 500,000 copies sold would be considered profitable. According to the publisher’s President, Cédric Lagarrigue, a sales milestone of one million units spells success. 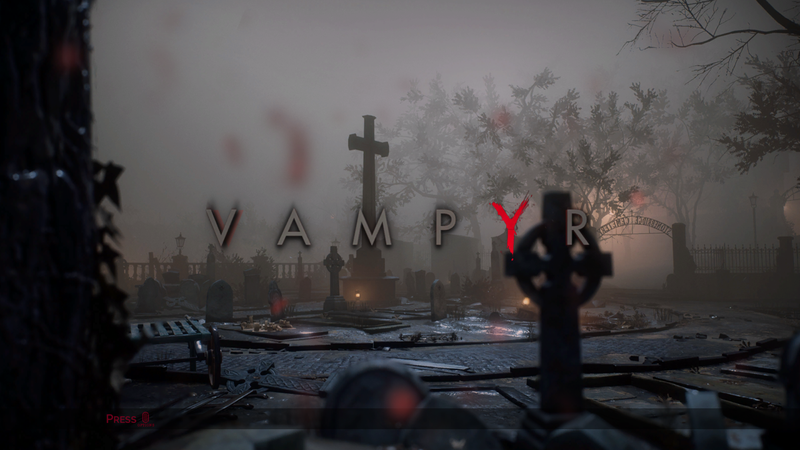 Whether or not this will result in Vampyr receiving a sequel has yet to be publicly determined by either of the two companies. The Life is Strange studio revealed this news to celebrate another exciting announcement. On the heels of Vampyr’s success, Dontnod Entertainment will renew its partnership with publisher Focus Home Interactive. What the new partnership will entail isn’t currently known. However, the new project is said to be a pretty “ambitious” one. While the wait for the mysterious new project persists, Dontnod fans have plenty to look forward to. For one, Life is Strange 2’s episodic release is still ongoing. The first two episodes are already in the wild, with the third scheduled to go live on May 9th. Episode 4 will become available this coming August. Life is Strange 2’s finale episode won’t hit until early this December. Twin Mirror represents another Dontnod adventure that is currently slated to launch sometime in 2019. Like the studio’s other more recent projects, a thrilling narrative rests at the core of Twin Mirror. In the psychological thriller, players adopt the role of Sam Higgins, who becomes enthralled in a “dark and emotional adventure” once he returns to his hometown. At present, Twin Mirror lacks a solid release date.